Cloth diapering is a great way to save money and be environmentally conscious, but it comes with a huge learning curve. It can be really hard to know where to start. 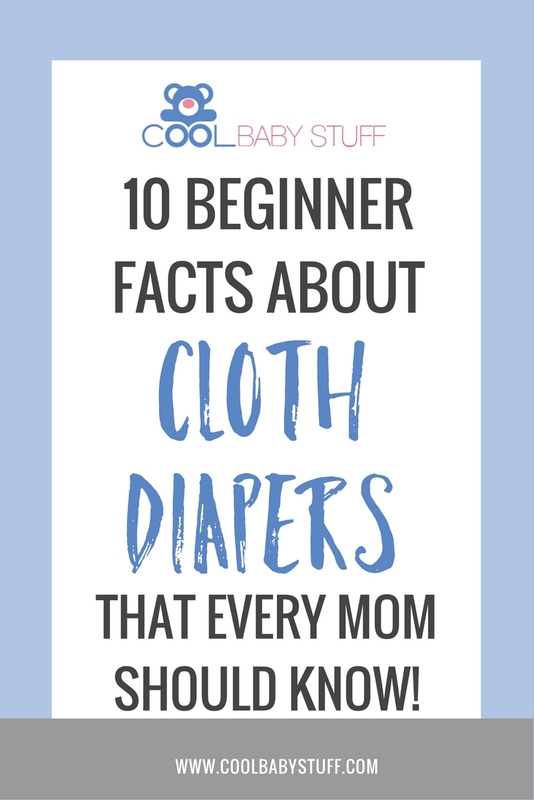 So, if you’re interested in cloth diapering yet overwhelmed with all of the information, here are 10 facts about cloth diapers that will clue you in on the basics in a snap. One of the best resources for cloth diapering is the website fluffloveuniversity.com. Here you will find all kinds of tips, from brands of diapers to washing techniques. They also have a Facebook page where you can post questions regarding your specific diapers and wash routines, and receive feedback from a cloth diaper expert. You will need 10-12 diapers if you plan to wash every day, 20-30 diapers if you plan to wash every other day. A few more if your baby is younger than three months old. There are seven different types of diapers. The most popular types are all in ones, hybrids, and pocket diapers. The type you use is a matter of preference! There are many different brands depending on the type of diaper you prefer. Some of the most reliable and more common brands are bumGenius, Thirsties, gDiapers, Charlie Banana, and Rumparooz. Hemp inserts provide extra absorbency and are helpful for longer wears (like overnights) or heavy wetters. Don’t use any petroleum based diaper creams when using diapers made with synthetic fiber. It’s helpful to invest in a diaper sprayer, a hand-held sprayer that attaches to the toilet and is used to remove solid waste from the diaper before washing. Store dirty diapers in something like a plastic trashcan with a pail liner or a wet bag. Your wash routine will vary based on types of diapers, detergent, type of washing machine, and the hardness/softness level of your water. To find out which wash routine is right for you, visit the “How to Wash Cloth Diapers” page on the Fluff Love University website. You can typically dry your diapers in a standard dryer, but hang them to dry outside and the sun will keep them extra white. The road to cloth diapering can feel like a lot of work (and money) at first, but it pays off in the long run. Eventually you will be saving hundreds of dollars and you’ll be able to feel good about not throwing more waste into a landfill. Do your research and be patient as you learn what works for you and your baby. 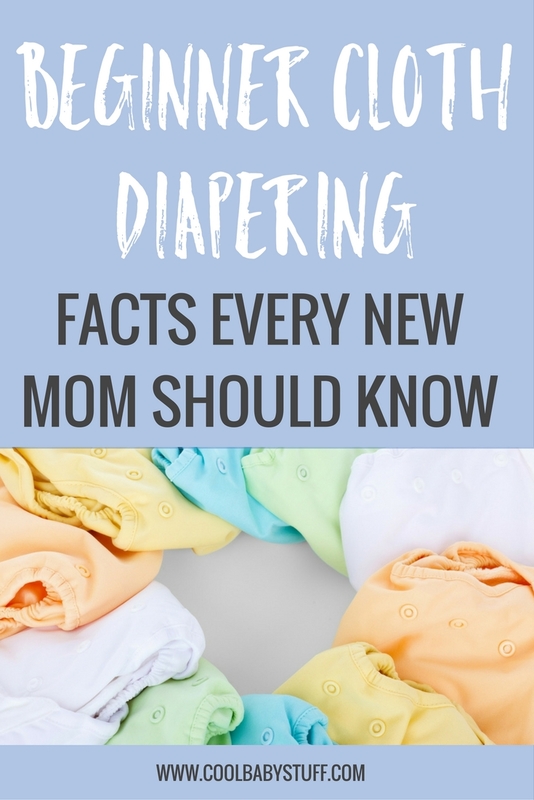 Hopefully these facts about cloth diapers will help you on your journey! Bottoms up!